Kate Winslet waxwork is unveiled at Madame Tussauds in London. 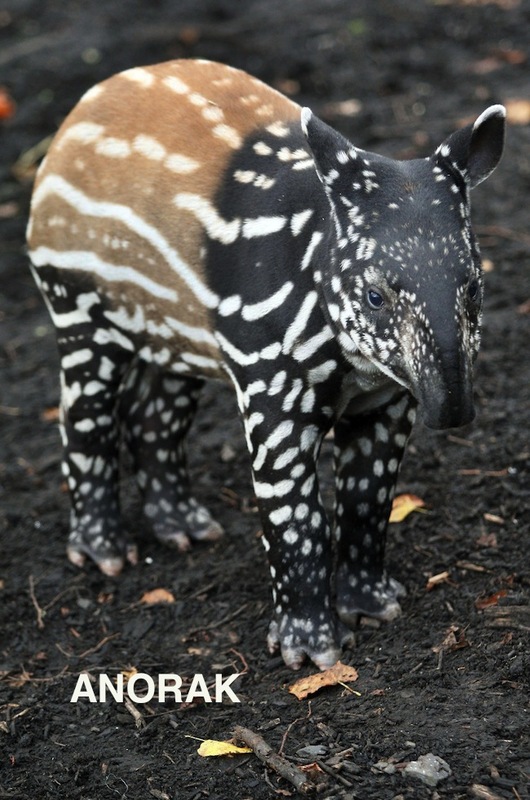 3-week-old baby Malayan tapir Nadira takes a first look at her new enclosure at Edinburgh Zoo. 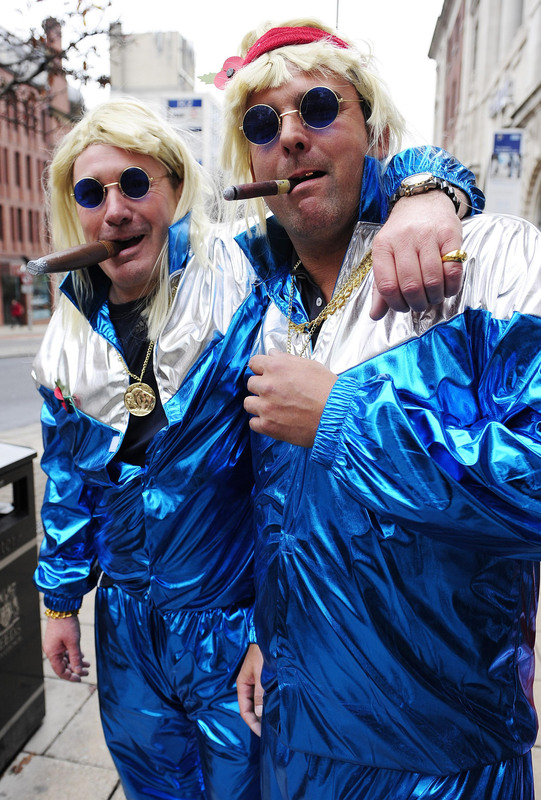 Two men dressed in trademark Sir Jimmy Savile tracksuits pay their last respects outside Roman Catholic St Anne’s Cathedral in Leeds, where Sir Jimmy’s funeral took place.